Black studded rock men shoes. 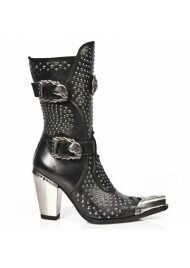 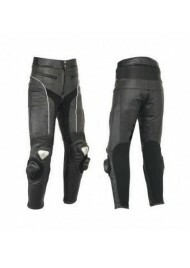 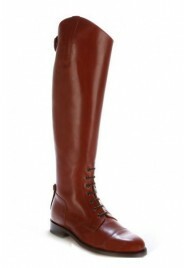 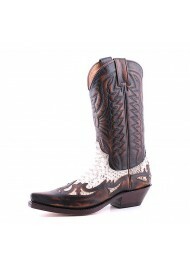 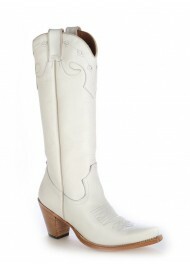 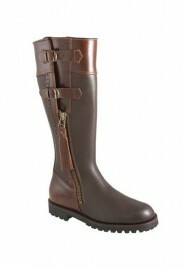 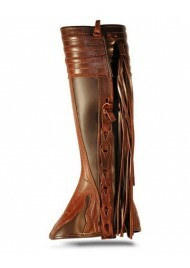 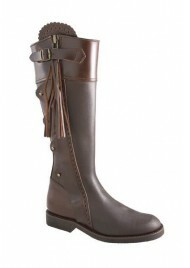 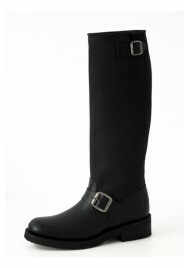 Trendy and original leather rock boots. 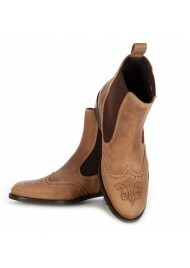 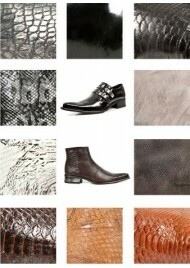 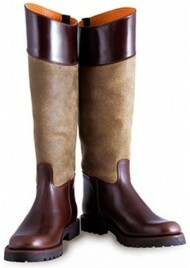 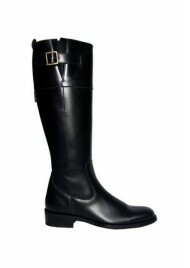 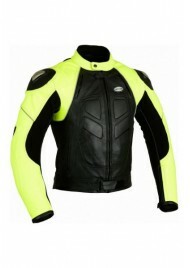 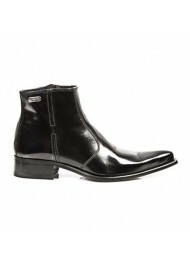 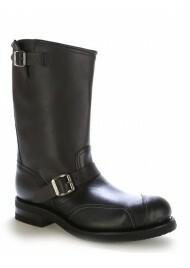 ShoesMade4Me offers you a wide collection of Rock boots for men, providing you with style, comfort and quality. 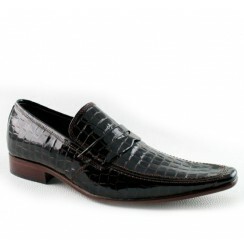 Snake rock shoes with a pointed tip. 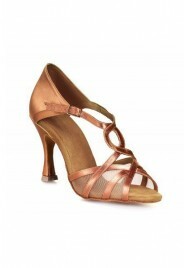 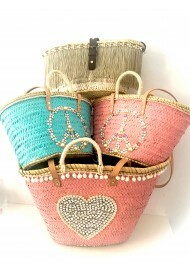 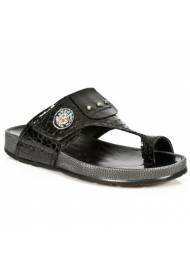 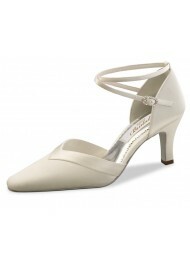 Trendy and original leather rock shoes. 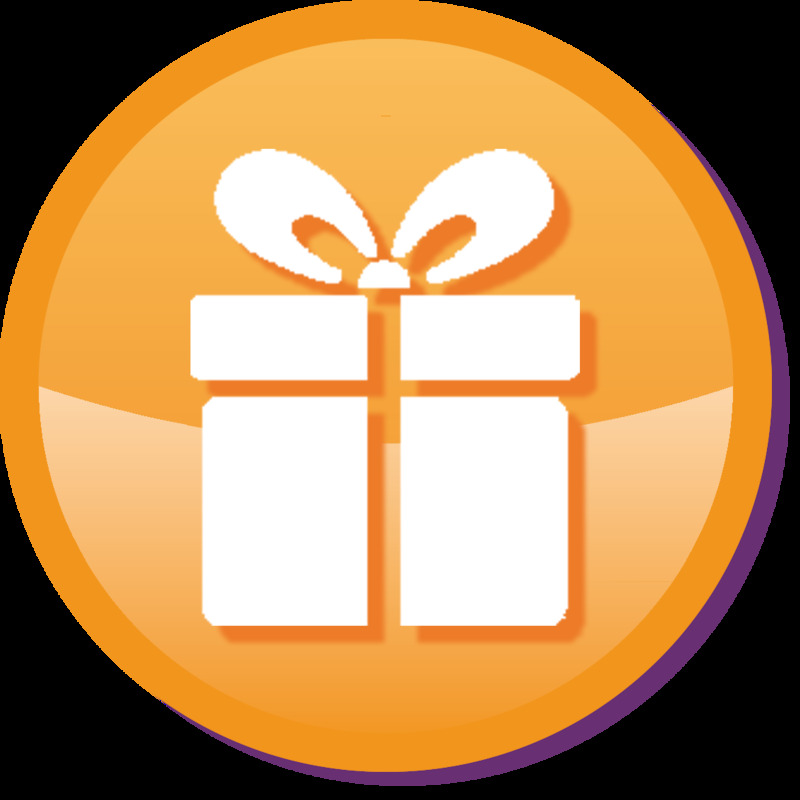 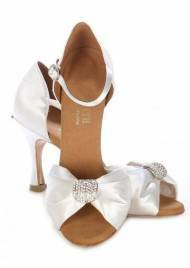 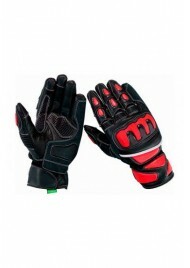 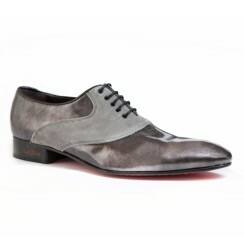 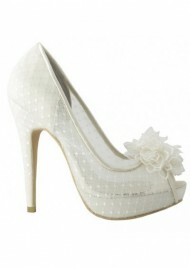 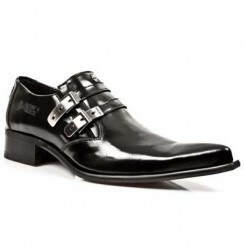 ShoesMade4Me offers you a wide collection of Rock shoes for men, providing you with style, comfort and quality. 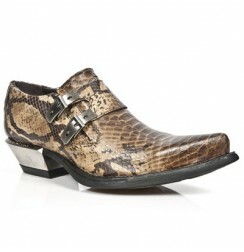 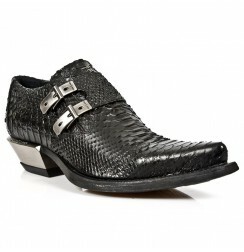 Snakeskin rock shoes with a pointed tip. 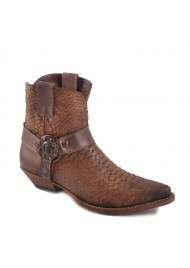 Trendy and original leather rock boots. 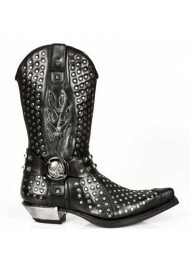 ShoesMade4Me offers you a wide collection of Rock boots for men, providing you with style, comfort and quality. 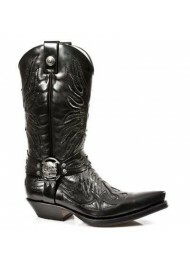 Black leather rock cowboy shoes. 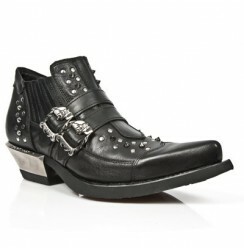 Trendy and original leather rock boots. ShoesMade4Me offers you a wide collection of Rock boots for men, providing you with style, comfort and quality. 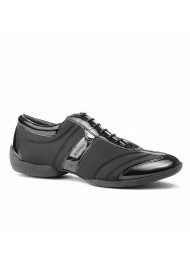 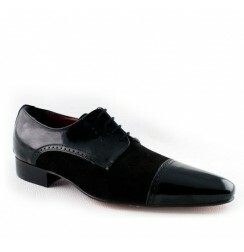 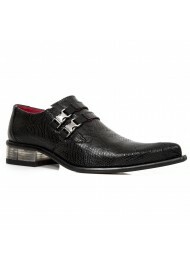 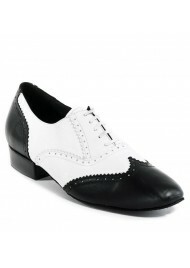 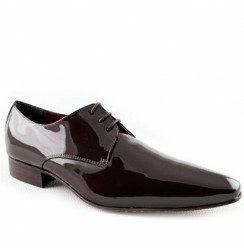 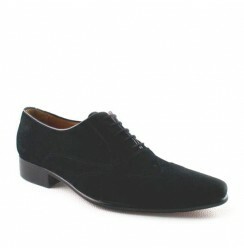 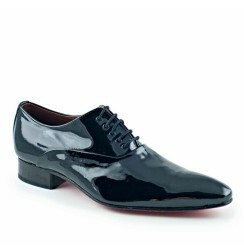 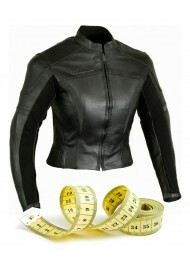 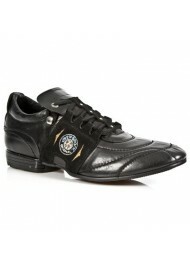 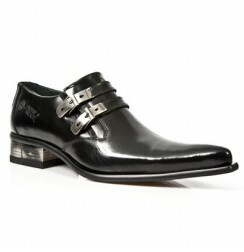 Black leather rock shoes for men. 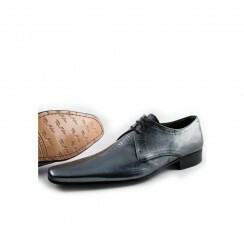 ShoesMade4Me specializes in luxurious shoes for men offering very original and elegant models made from high quality leathers, available at www.shoesmade4me.com. Beige snake leather men's shoes.